Hi there! I’m Phillippa Stephenson, the owner of PipzPawz Pet Services, providing dog walking and pet services in the Corfe Mullen, Dorset area. Animals have always played a hugely important part in my life. I studied at the Royal Agricultural University attaining a Certificate in Higher Education and a National Diploma in Animal Management. 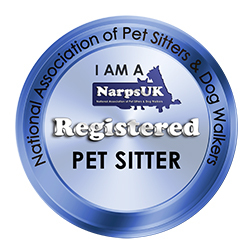 I am registered with the National Associates of Registered Pet Sitters (NARPS), have been vetted by the Disclosure and Barring Service and am fully insured. 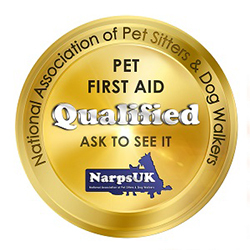 Our aim at PipzPawz is to provide you with a unique, friendly, pet-centric service, tailored to meet your individual requirements, and most importantly, the needs of your furry (or not so) friend. 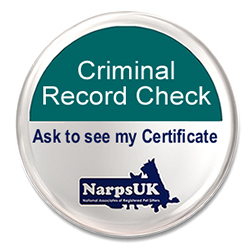 We’ll give you the peace of mind that your pets will be well cared for, free from the stress and upheaval that usually comes with boarding and kennels. If you would like to find out more about how PipzPawz can help you please don’t hesitate to get in touch – by phone: 07951 229442; by email: phillippa@pipzpawz.co.uk or through this website!